Insulation on a motor prevents interconnection of windings and the winding to earth. 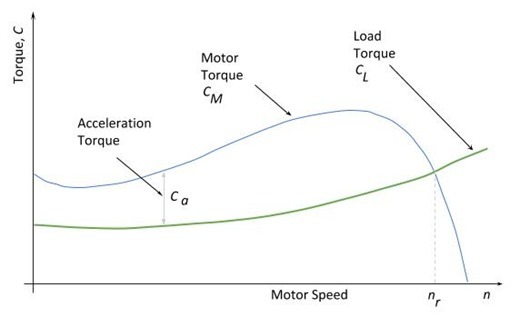 When looking at motors, it is important to understand how the insulation functions and its practical applicatio... read more..
Request to look at induction motor starting time have come up a few times on the site. Hopefully in this post, I give you guys some idea on how to calculate this. Failing that, hopefully at least som... read more..
Light Emitting Diodes (LED ) are increasing gaining favour in both the domestic and commercial sectors; due to their efficiency, sustainability and durability. 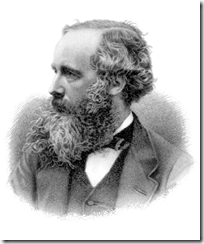 LED are semiconductor devi... read more..
Maxwell's Equations are a set of fundamental relationships, which govern how electric and magnetic fields interact. The equations explain how these fields are generated and interact with each other, ... read more..
Control theory looks at how systems work and are controlled from a mathematical view. This note gives a brief introduction to some of the concepts – more of a notepad of concepts really, whi... read more.. The 27 km, Euro 6 billion Collider lies on the border between France and Switzerland, took nearly 30 years to complete. 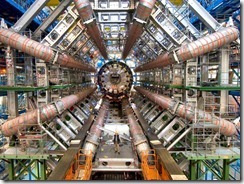 Some of the lofty goals for the collider include the search for and... read more.. Within Europe the European Committee for Electrotechnical Standardization (CENELEC) has standardised the both the designation and colour of cables. These are published in CENELEC document... read more.. 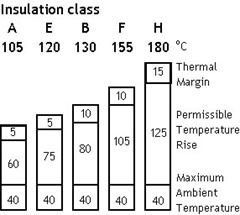 Per unit fault calculations is a method whereby system impedances and quantities are normalised across different voltage levels to a common base. By removing the impact of varying voltages, the... read more..
A UPS is an uninterruptible power supply. It is a device which maintains a continuous supply of electrical power, even in the event of failure of the mains (utility) supply. A UPS is inst... read more.. The widely used United Sates standard ANSI/IEEE C37.2 'Electrical Power System Device Function Numbers, Acronyms, and Contact Designations' deals with protective device function numbering and acronyms. ... read more.. 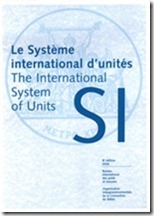 The International System of Units (abbreviated SI) is the world's most widely used system of units. 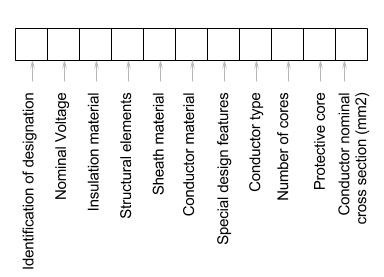 The system consists of a set of units and prefixes. read more..
Power cables can basically be classified into earthed and unearthed cables, where earthed and unearthed refer to the application for which the cable is used. 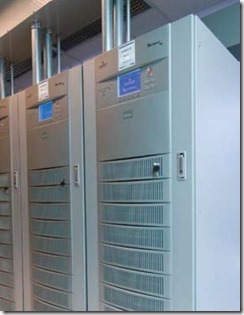 Earthed system refers to a three phase syste... read more.. Visitors who like to type web address rather then click menus may be interested in how our URL structure works. What happened to the cable notes?